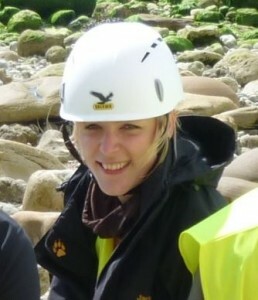 Tabea Schröder is a PhD student in Project C3 at the Institute of Neotectonics and Natural Hazards at the RWTH Aachen. I studied Applied Geosciences at the RWTH Aachen and have been employed as a student assistant in the Project C1 since 2012. In my master thesis I investigated the geochemistry of lacustrine sediments in two saline lakes in Southern Spain. 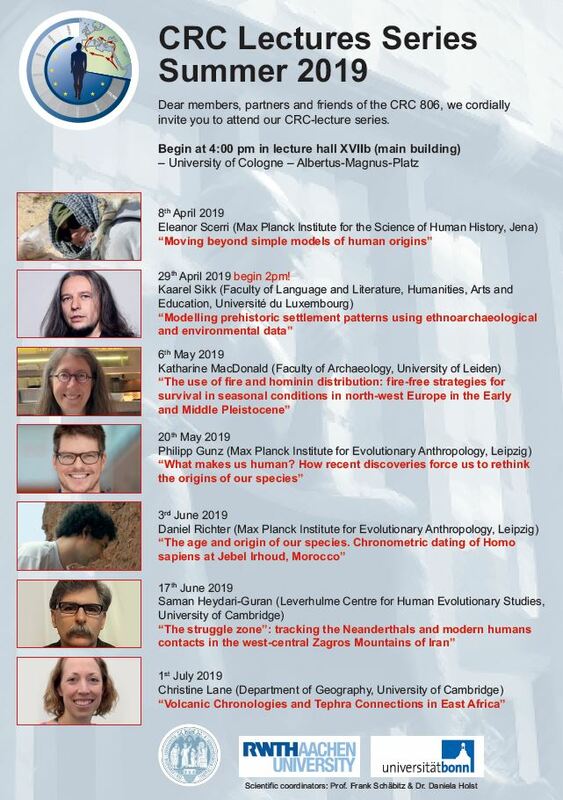 In the PhD study I will focus on the climatic and environmental changes in the Upper-Pleistocene to Middle Holocene on the Iberian Peninsula on the basis of pollen data. In this talk the aims and research questions of her PhD project, the methods she will be applying and her work plan will be presented. This entry was posted in IRTG-Colloquium and tagged geochemistry, Holocene, lacustrine archive, Pleistocene, Project C3, Spain.